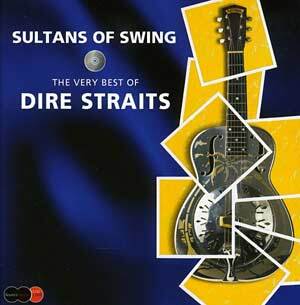 2007 reissue of the triple disc special package that combines the previously limited double CD edition of the Sultans of Swing anthology with a DVD (PAL/Region 0) presentation of 16 promotional videos. 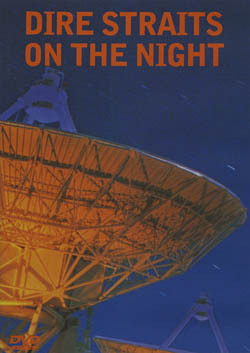 The first disc presents the band's biggest hits (along with Mark Knopfler's solo theme to the film Local Hero), while disc two has seven tracks that were recorded on Knopfler's 1996 concert at London's Royal Albert Hall. The third disc, the DVD, has all the band's promotional videos that include some of the biggest hits of the MTV dominated '80s. 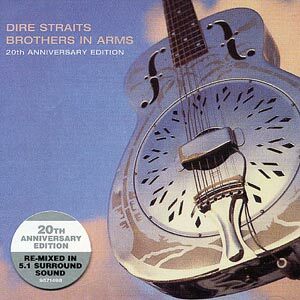 Dire Straits struck a massive chord with both the single and video of "Money for Nothing", a requirement for every "best of" that fertile decade.